N.C. A&T, UNCG and GTCC students give of their time and spring break for the benefit of the Greensboro community. 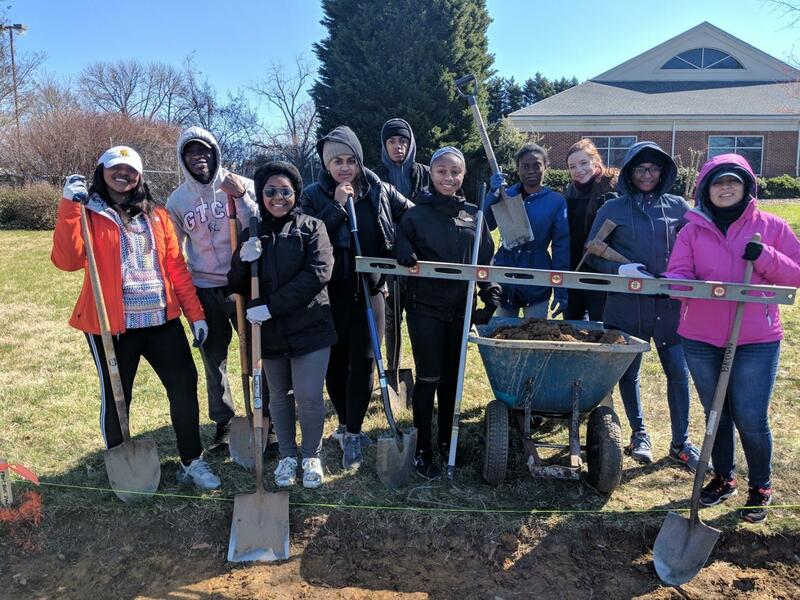 Greensboro College students substituted their week of spring break for an immense volunteer and learning opportunity with United Way of Greater Greensboro’s Alternative Spring Break (ASB). A total of 10 different students from N.C. A&T, UNCG and GTCC gathered on Monday, March 4 to meet with organizers Michael Cottingham, vice president of marketing and communications and Lauren Forbis, manager of marketing and communications for United Way of Greater Greensboro. 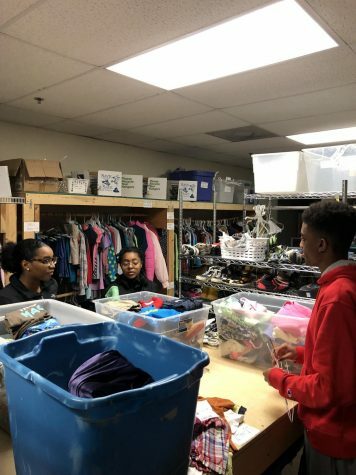 “We offer Alternative Spring Break to give college students the opportunity to deepen their understanding of local poverty while giving back and learning about what makes Greensboro such a cool, unique place,” Forbis said. The week-long ASB began each day at 8:30 a.m. and lasted until 2:30 p.m. where students volunteered majority of their day and spent the rest of their time visiting and learning key parts of the Greensboro community. “I’m doing clinicals at Moses Cone and I’ve realized the city of Greensboro is a lot different than where I’m from. I choose this ASB to get an “up close” insight into this community because of my profession,” said Morgan Lacks, a surgical technology student at GTCC. “The most memorable experience this week was digging holes to provide a bus shelter outside of United Way’s facilities, our digging will offer more ways of transportation for Greensboro residents,” said Manzili Kokayi, a sophomore chemical engineering student at N.C. A&T. Each day Cottingham and Forbis informed the students of United Way’s mission and how it aligns with a pressing issue in Greensboro, poverty. “When a lot of people think about poverty, they envision someone on the side of the street, or someone standing in line for food. The fact is, the vast majority of people and families living in poverty are working, sometimes more than one job. Poverty is a family of four working hard and only making $24,600 a year and having to choose between buying food and paying a power bill each month,” Cottingham said. United Way’s “End Poverty” campaign states that 57,000 people including 25 percent of children (one in five of all people) residing in Greensboro, live below the federal poverty threshold and that it is United Way’s mission to improve these statistics by working intimately with the success of the whole family. “United Way’s single goal is to end poverty. It’s a bold goal, but a goal that we know can be achieved. 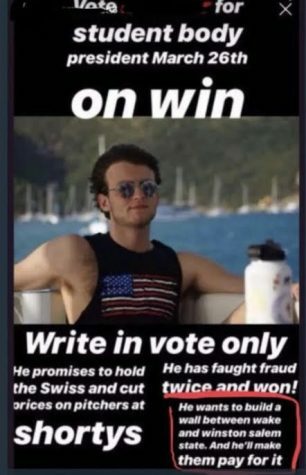 In order to be successful, we need help from everyone in our community, especially our younger population, so that we can shine a light on the issue,” Cottingham said. “This week wouldn’t be possible without guest speakers who volunteer their time to share their insights and journeys with the student participants. We can’t say thank you enough. This program is provided at no cost to students, so we are thankful for their generous support,” Forbis said.